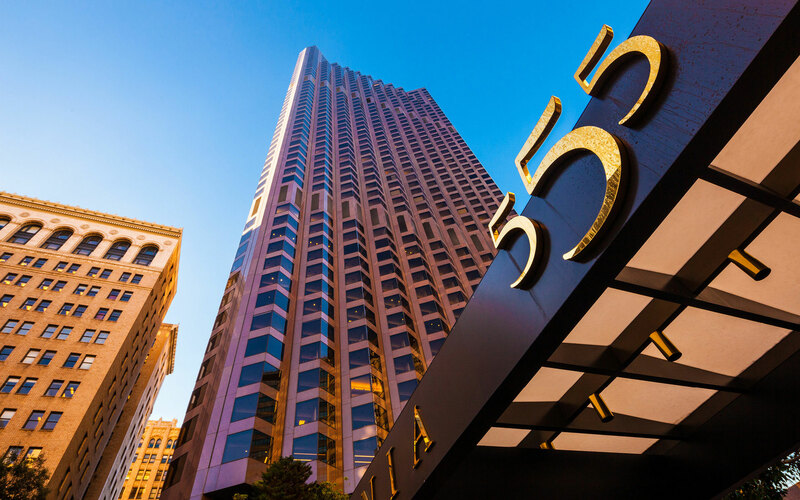 Young Electric + Communication worked with AT&T to install a CMA iDAS solution at 555 California Street, a 48-story, 1.2 million square foot skyscraper in San Francisco’s financial district. Utilizing CMA’s TSX solution, Young Electric + Communications satisfied RF dominance for both AT&T and their customer. 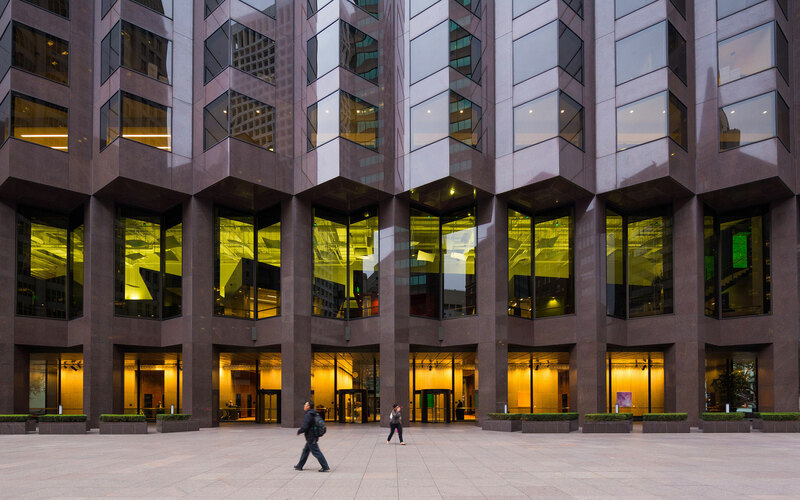 After the initial installation of the system for AT&T, Young Electric + Communications was retained by Verizon to to expand the system to include Verizon services. Young Electric + Communications performed commissioning and optimization for the DAS system as well.